The Trans Adriatic Pipeline (TAP) will invest €1 million in educational and applied biotechnological activities, aiming at supporting the cultivation, marketing, and sale of distinct agri-food products or varieties locally produced in areas across the route of the pipeline. It’s part of TAP’s agricultural initiative “Thriving Land | Supporting Agri-food Education,” to be implemented in all three northern Greek prefectures traversed by the pipeline. The project will be implemented by the American Farm School of Thessaloniki (AFS), and the Institute of Applied Biosciences (INAB) of the Centre for Research and Technology Hellas (CERTH), and monitored by the Bodossaki Foundation. 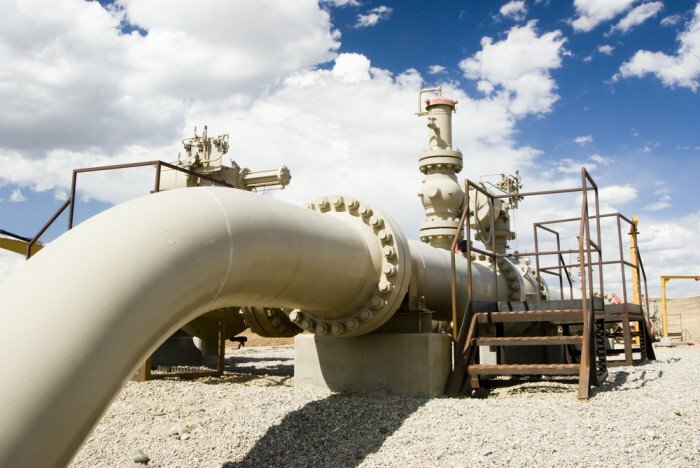 TAP is a part of the Southern Gas Corridor, which is one of the priority energy projects for the EU. It will be transporting gas from the Stage 2 of Azerbaijan’s Shah Deniz gas and condensate field, to the EU countries. The pipeline will be connected to the Trans-Anatolian Pipeline (TANAP) on the Turkish-Greek border, run through Greece, Albania, and the Adriatic Sea, before coming ashore in Italy’s south. TAP will be 878 kilometers in length (Greece 550 km, Albania 215 km, Adriatic Sea 105 km, and Italy 8 km).